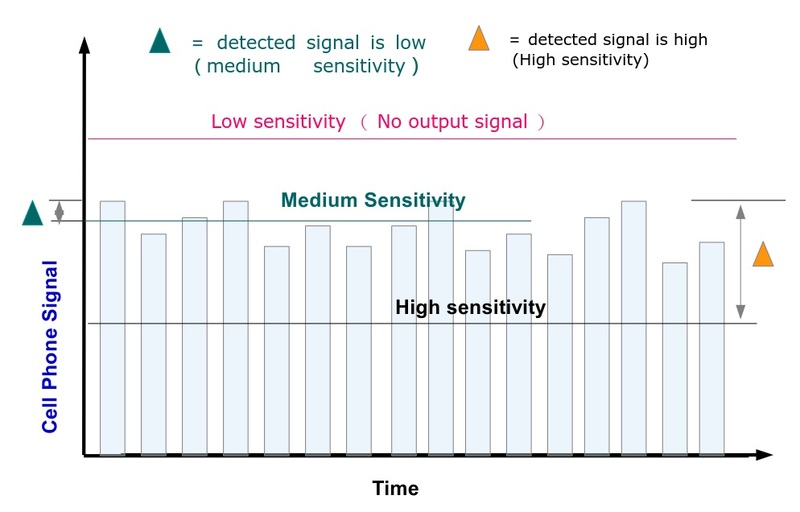 Excellent sensitivity 4G smartphone signal detector and locator- CIU Co., Ltd.
We are in a Noisy World! Speaking at the same loudness, we barely can hear conversation from the person in front of us in a restaurant, or in a subway station. However, we can hear people's murmuring from a far distance in suburb. This is because the sound noise level in a subway station is much higher than in the suburb. Similarly, Our World is also contaminated by Radio Frequency emissions. RF Noise is everywhere. The degree of contamination varies with respect to time, location, and frequency. 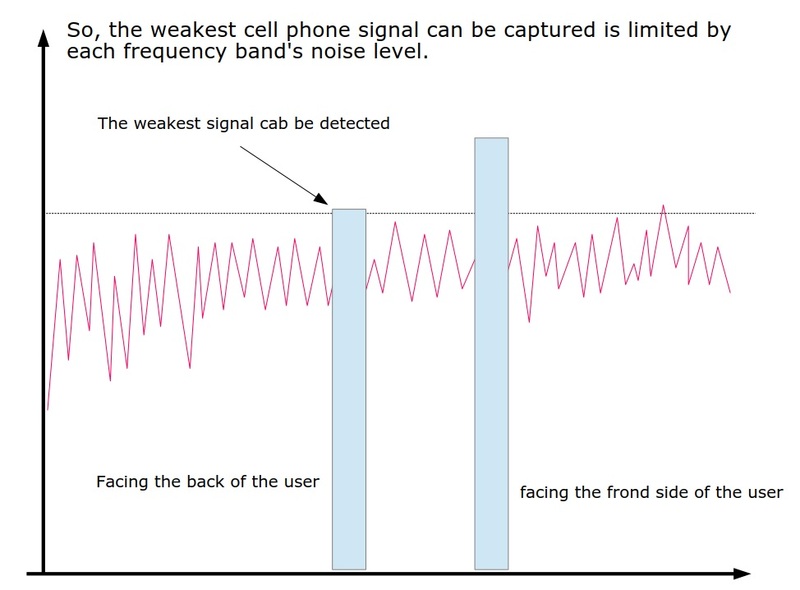 4G LTE cell phone detector can only capture the signal above the noise floor. 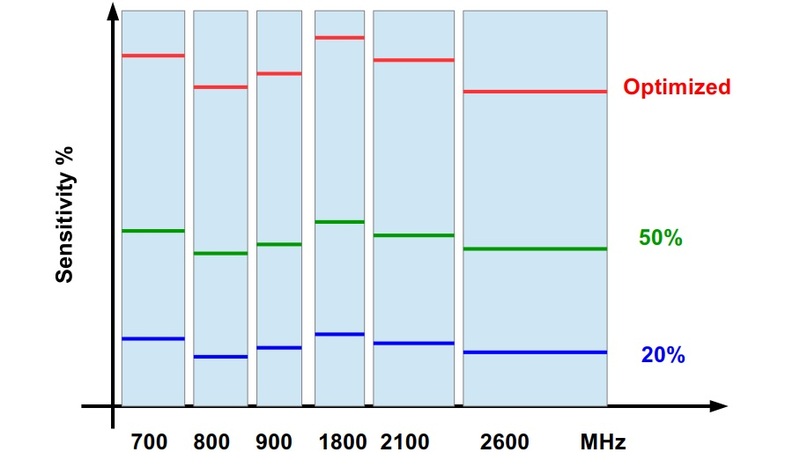 In cellphone frequency bands, the noise level is strongly related to the distribution of base stations. 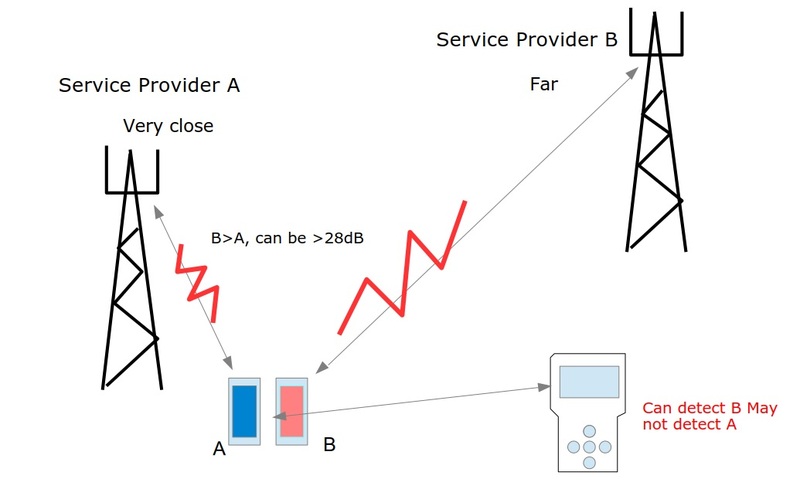 At the same location, the power transmitted from a cell phone is dependent with the location of the base stations. To reach a farther base station, it will need higher power. 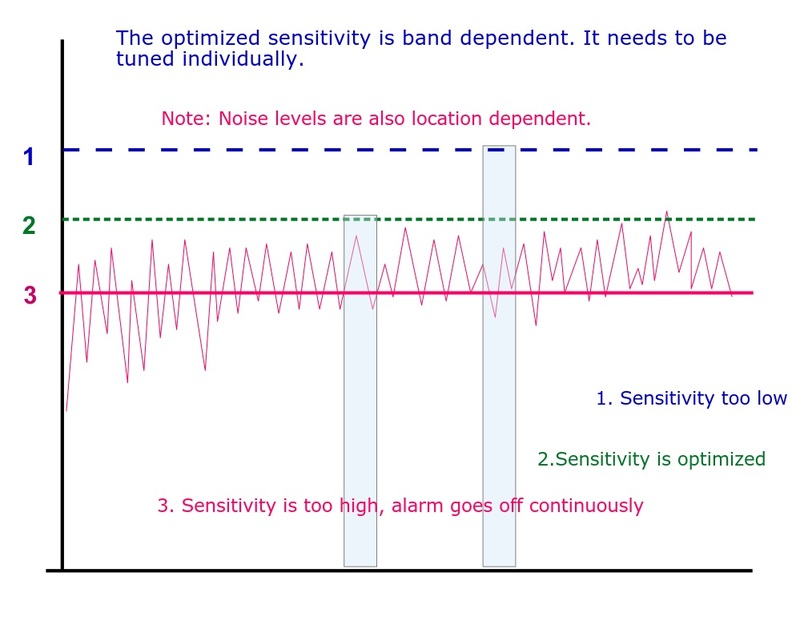 After sensitivity of each frequency band is optimized, we can use device control buttons or remote connection to adjust the overall sensitivity. 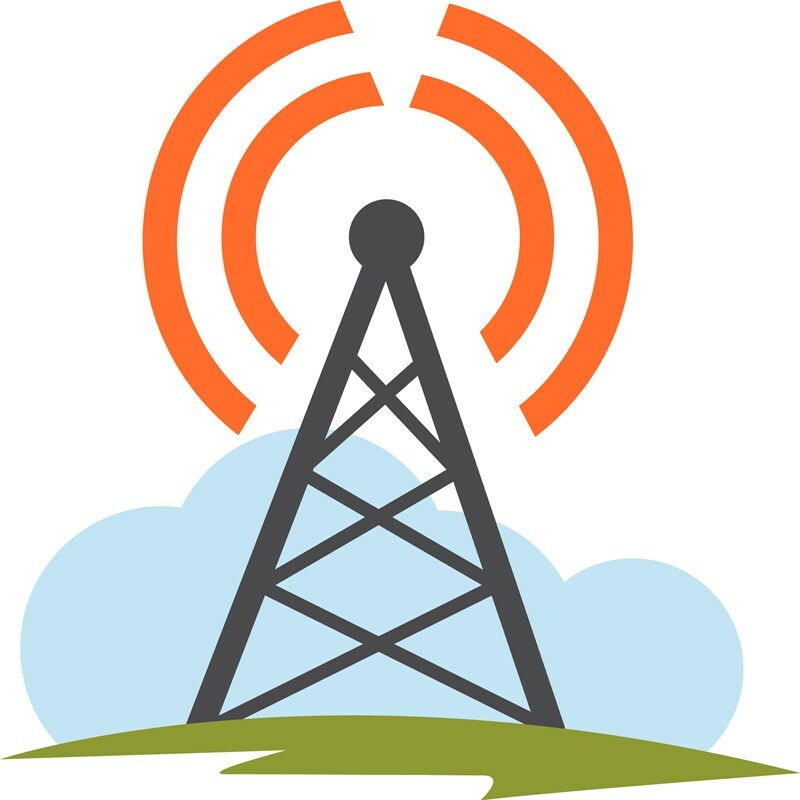 CIU provides detector that can detect any GPS Jammer signals, cell phone jammer signals, hidden audio bugs, spy camera, spy earpiece earphone, Cheating watches, and Bluetooth cheating device. 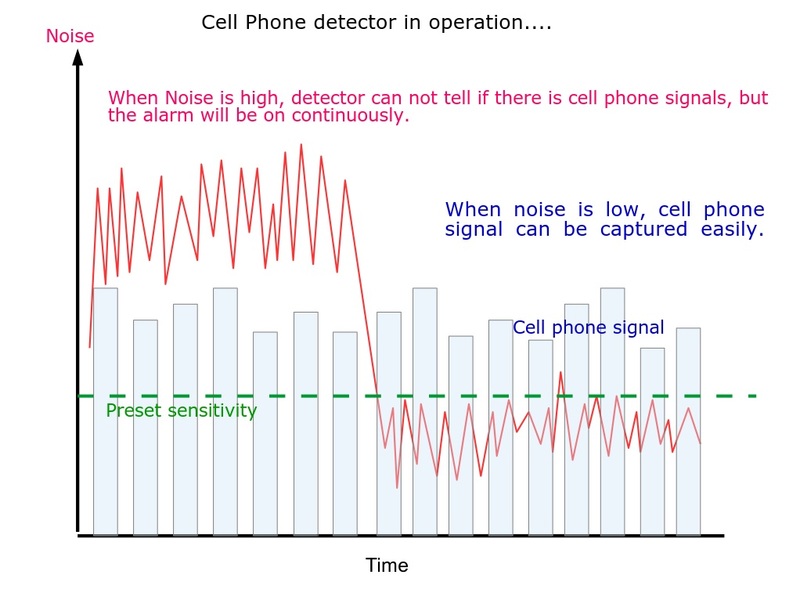 Cell Phone Detector can detect mobile phone, smartphone used in the restricted areas to prevent cell phone listening bugs, cyber attacks using mobile phone. We offers handheld type, wall mount type and table top type of RF Signal Cell Phone Frequency Wireless Camera GPS Spy Bug Detector. Welcome interested customers to know more details, please visit the official website or contact us directly!